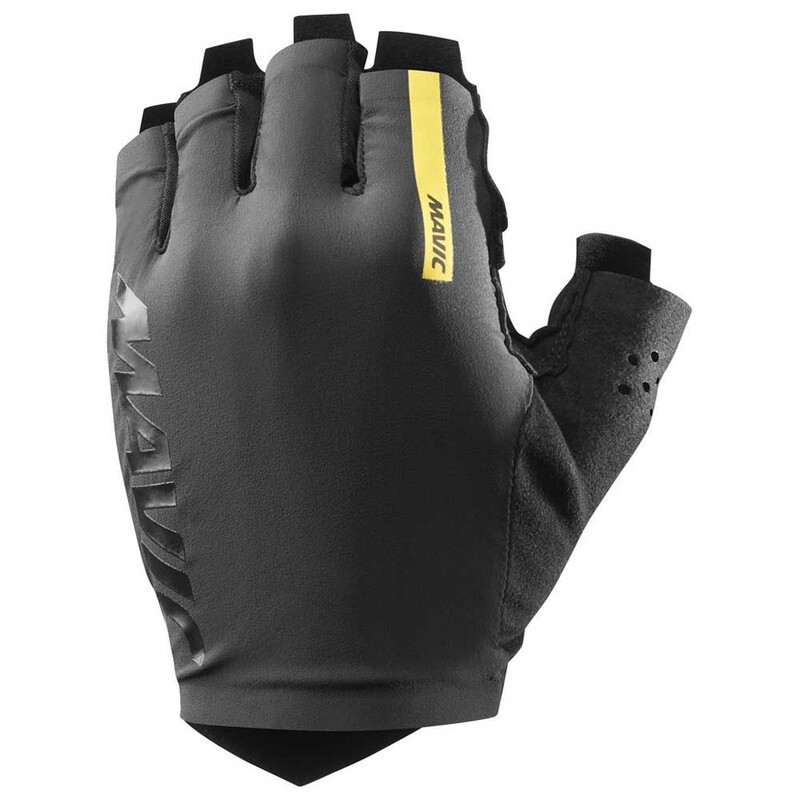 Mavic Cosmic Pro Cycling Gloves-now on sale!! 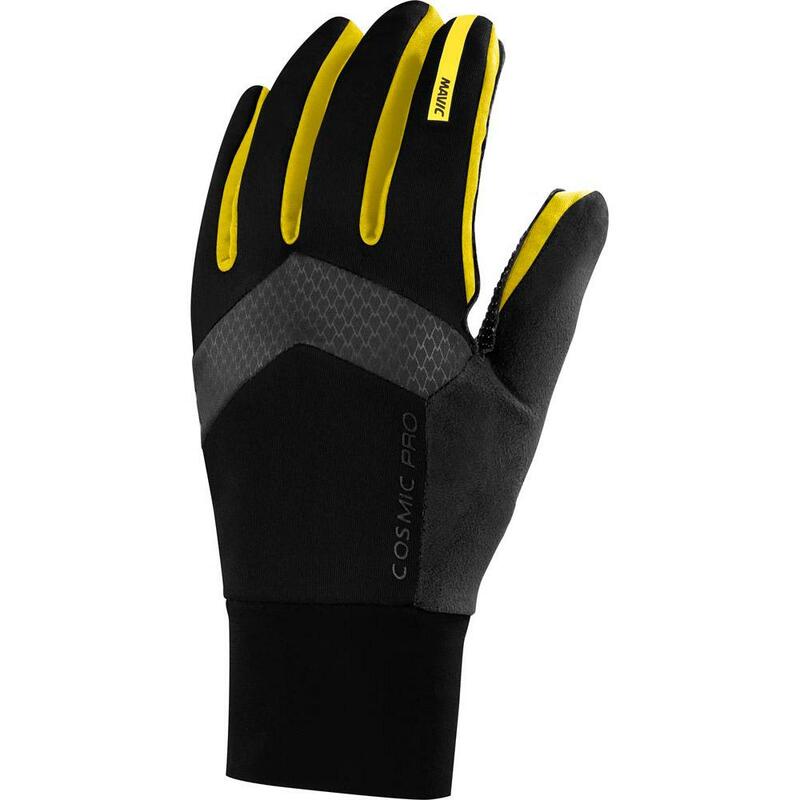 The new Mavic Cosmic Pro Gloves for the season are the ideal choice to protect your hands from the cold during your outings with your bike. 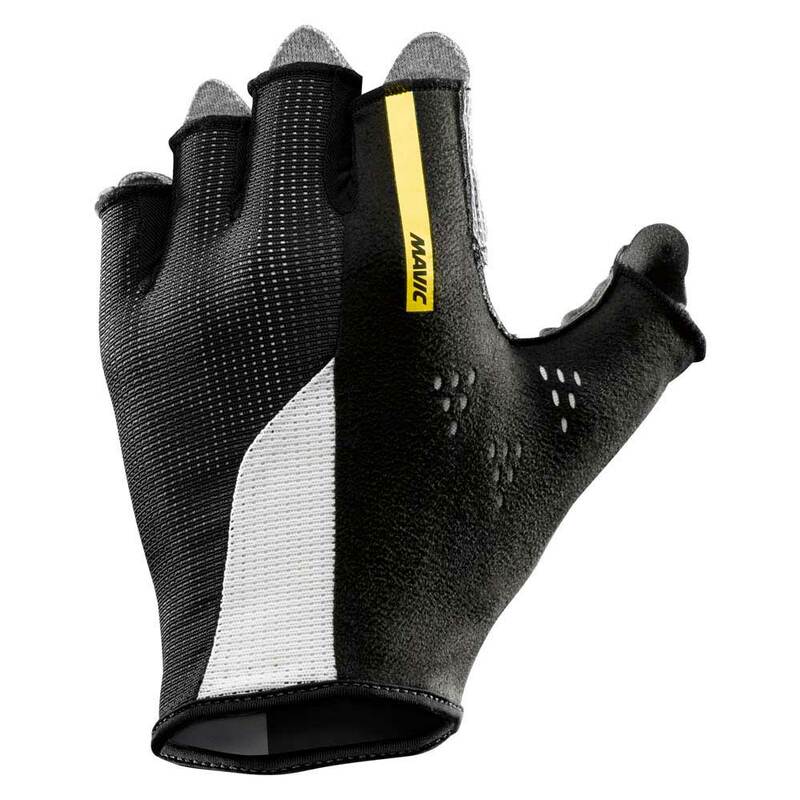 Mavic's Cosmic Pro branded gloves stand out for their tight, lightweight structure. In the dorsal part of the guates has been used elastic Softshell material with properties impervious to wind and water repellent. Following with the utmost comfort and ergonomic s of the cyclist, we find the area of the palm made of extra fine leather, tactile and padded. In the area of the thumb also added a microfiber reinforcement to get more absorption of sweat produced on the bike. 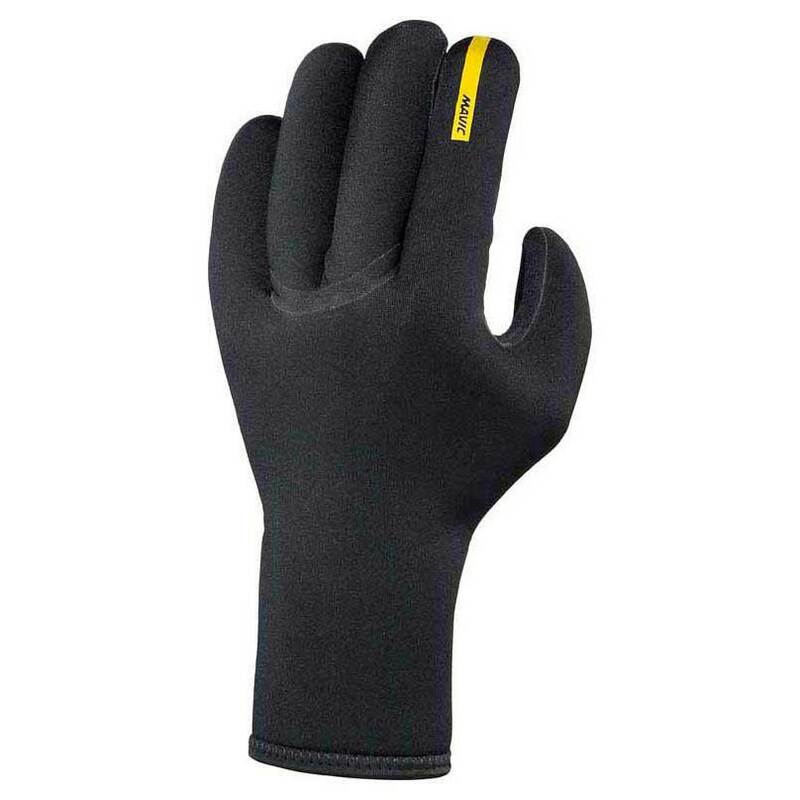 The material used to manufacture the Cosmic Pro Gloves of the Mavic brand is 100% polyester for the back and 90% polyamide and 10% polyurethane for the palm of the gloves. Sweat Absorbent microfiber Thumb area. The Mavic brand stands out in the market for the high quality of its products and the manufacturing processes to which they are subjected.